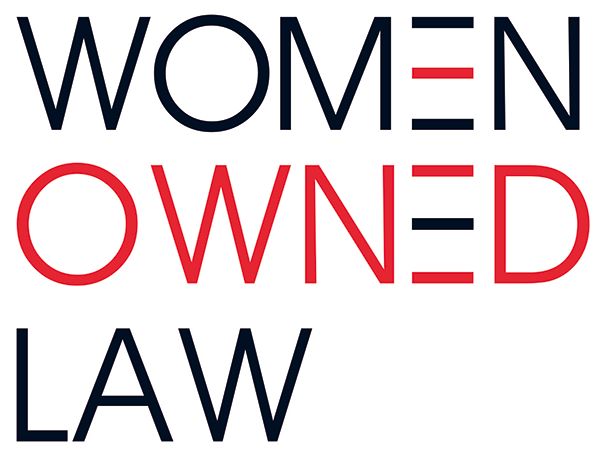 Women Owned Law provides its members with resources that guide and empower women entrepreneurs in the law as they build and grow their businesses. Expand your network and connect with like-minded women within the legal ecosystem by becoming a member and getting involved. Each WOL individual membership is for one (1) year. Yearly membership is determined on an anniversary basis and starts on the first day of any given month and includes a 30-day grace period. Organizational Memberships are also available to law firms and companies. The experiences and interactions I have had with members of WOL have been incredibly gratifying—both personally and professionally. It is unlike any organization I have been involved with in the past. Members are zealous about helping other members’ practices grow. Unlike other organizations that claim to have great networks, WOL really has been a powerful and meaningful way to interact with other women entrepreneurs. It is a great platform for building relationships that help our businesses grow. Virtual and In-Person Networking Opportunities - Access to all networking opportunities and events - local, national and online - with reduced member pricing on WOL events that have fees. Membership and Professional Directory - access to the WOL Member-Only Directory and placement in the Professional Directory that is available to the public. Member Center - access includes resources such as pre-recorded webinars, committees, surveys, regional groups, referral sources, blogs, discussion forums, listservs, member search, and other content areas. Plus discounts on additional services and programs. These benefits are exclusive to Women Owned Law members from Women Owned Law members, sponsors or supporters. Members will receive discounts on virtual and physical offices nationwide. Members will receive a 25% discount on library membership. a discount on direct hire search. Members will receive a transformative strategic work session to map out a customized path for growth. Members will receive 1 year of technology-driven registered agent service free on their first business formation filing order. Members will receive a 15% discount on newPros services. Members of Women Owned Law receive a half-hour telephone consultation and a 20% discount on coaching services. Members will receive a 5% discount on any Planet Depos services. Members will receive $75 off their first full month’s invoice. Discounts on a variety of services and products. Members will receive discounts on a variety of services. Information on and access to all Women Owned Law member benefits are available to members only and can be found when you sign into the member center. Not yet a Women Owned Law Member?